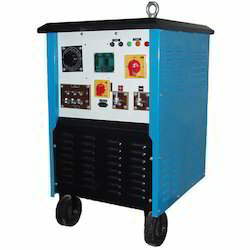 Offering you a complete choice of products which include welding rectifiers and dc welding rectifier. 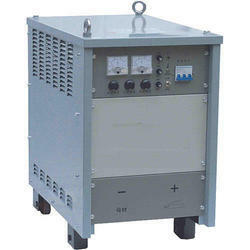 We are highly engaged in offering Welding Rectifiers. Which can be used for round the clock welding applications. This impeccable range is manufactured using 3 phase full wave silicon rectifiers along with a well designed magnetic amplifier.